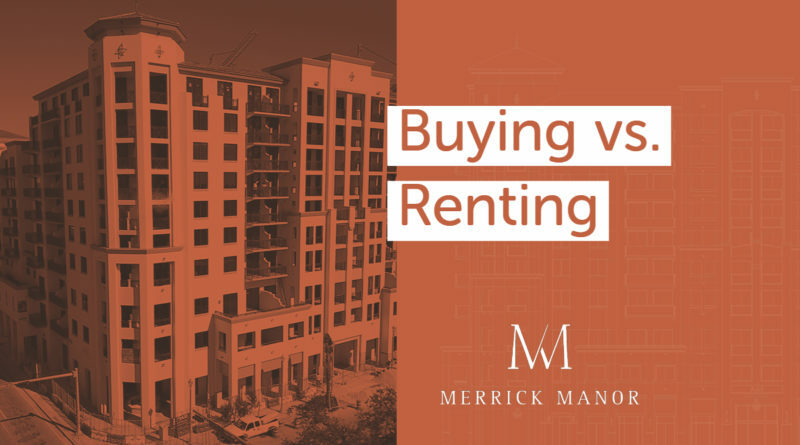 Throughout Miami, there are individuals and families evaluating whether it makes more sense to purchase or rent a residence. This debate is being considered by a wide variety of people, from young professionals to empty nesters. Merrick Manor, the residential project The Astor Companies is just weeks away from completing in Coral Gables, is a perfect example of why it makes more sense to buy instead of rent. Buyers at Merrick Manor are poised to capitalize on the opportunity to own a luxurious brand-new residence in an evolving neighborhood – the Village of Merrick Park – that is only going to become more attractive in the future. Located at 301 Altara Avenue, Coral Gables, FL 33146, the 10-story, 227-residence Merrick Manor is located just steps away from the luxurious Shops at Merrick Park. Construction of Merrick Manor will be completed during the first quarter of 2019.